From tomorrow (February 16th), Suntory will launch a new campaign to promote their Jim Beam under the banner "Cool Bourbon", a new way of drinking bourbon (i.e. with lots of ice). 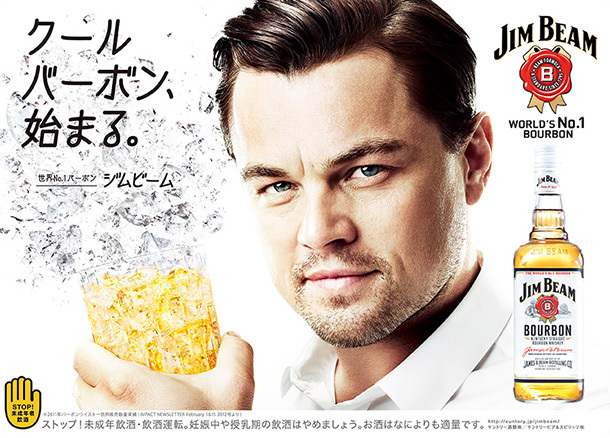 As part of this, they will also start airing a new commercial featuring Leonardo DiCaprio, a short 15-second version of which you can see on the Suntory website. It'll be interesting to see how the Japanese drinking populace will react to this new, "cool" bourbon. I am trying to convince my father that Japanese whiskey is no longer so terrible. I admit, it is 99.9% because if I can't give him alcohol, I have no idea what to give him for x-mas/bdays. He hates sake. Anyways, while I would love to go to a bar and try all of these, I don't drink. Ever, at all. This means I have no ability to appreciate whiskey, the smell is so strong... suffice it to say, I can't appreciate it the way it deserves. My dad's favorite is Talisker, any age, for the smoky/peaty flavor. 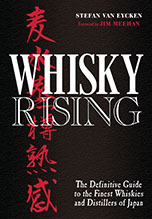 Are there any whiskeys that compare in Japan? Or, am I SOL on another gifting front? If it helps at all, he usually drank about a finger after dinner when we had family movie night, now, maybe once a week after dinner? Thanks for any help you can provide, I truly appreciate it. Thanks for your comment. 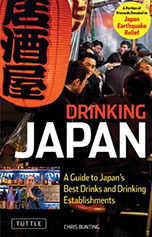 My recommendation would be to give your dad a Hakushu Heavily Peated. It really is in a category of its own. I'm sure he'd enjoy that. Looks like this will be an easy find too, thankfully. I'll grab it in Tokyo on my way home next x-mas. Best part is, I don't have to wrap it, thank you department stores! Ahem, anyways, thanks for the advice. I don't suppose there are any places in Tokyo that sell minis/samples of this? I have seen a mini or two at Tokyu Hands, but that is about it. No, there are no minis of this. You'll have to buy on faith! I believe they had them in 180mL bottles in the past. Not sure about this year's release though.